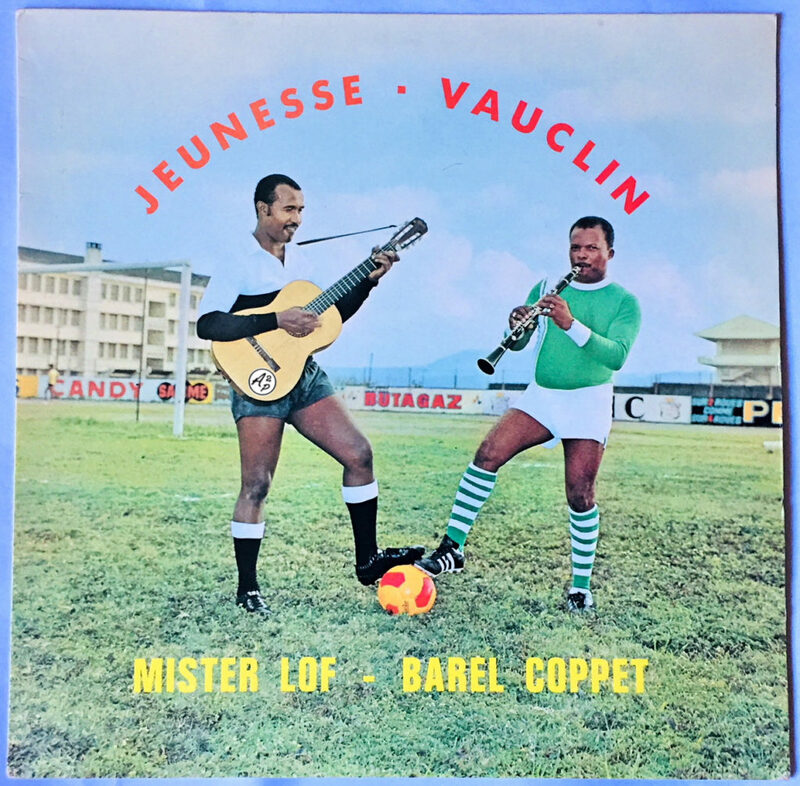 Anatole “Barrel” Coppet (a saxophone player) and Romuld “Mister” Lof (a singer) were two musicians from Martinique who used to play in the Antilles and in France from the 50’s. 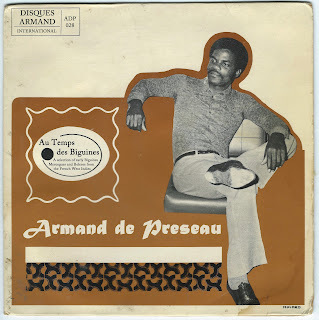 They recorded several album together with great names of the French Caribbean Jazz scene back in the days (as Alain Jean-Marie, who play the piano on this album), and a few singles. I decided to present you “Rhum et Coutelas”, a sweet jazzy biguine song taken from their first album recorded in 1972 on the great Hit Parade label – enjoy ! I’m proud to present you my 28th selection ! 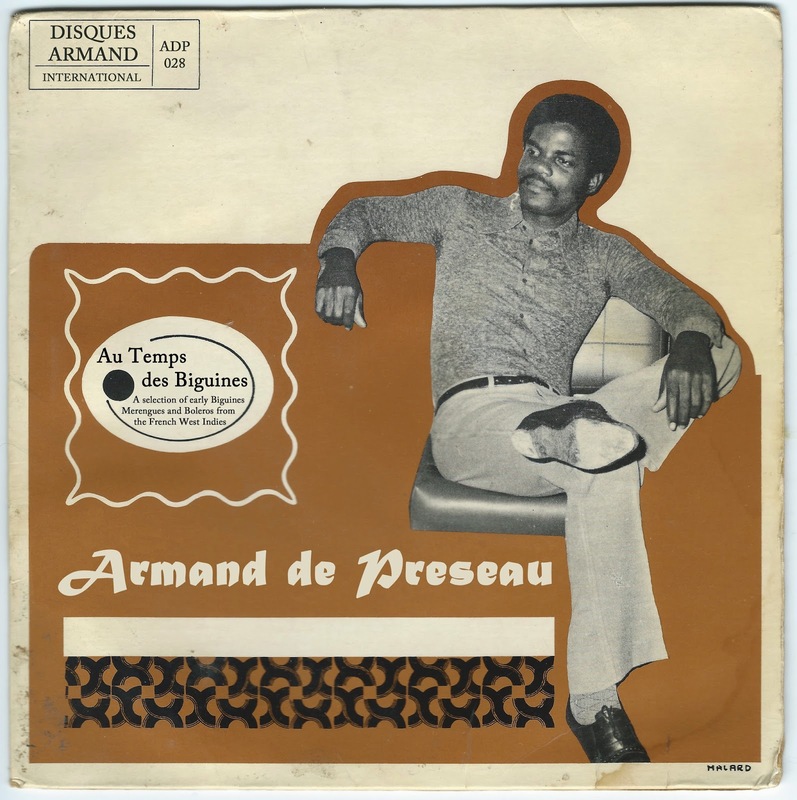 Ten early Buiguines, Merengues and Boleros songs, from the French West Indies. Those tracks are taken from some quite hard to find seven inches of my personal collection, hope you’ll like them ! You can download this new selection right here ! Enjoy, and get ready for the next selection..